We have been experiencing some technical issues with online orders. If you find your payment is not confirmed, please contact Barbara@britishcurlingsupplies.co.uk and we can process the order and send you an invoice. Any online orders received after Wednesday 19th December cannot be guaranteed delivery before Christmas. We have reduced office and shop hours during the festive period at the Auchinleck store. The phone will be diverted to the company mobile but should you not make contact with staff please leave a message and we will get back to you. As usual, we can open the shop by appointment so please do contact us if you are planning to visit the store. All orders placed online will be processed as normal but will be sunject to Royal Mail posting services. It's almost here! The newest brush head from Goldline, the Air Head. The Air Head will be available in early October and will become standard on all Goldline brushes. The new head is extremely light and pad replacement is quick and simple - it just snaps into place. All Air Pads are designed to provide optimal performance, while not permitting manipulation of the stone. They will be available in 2 varieties: The Air Pad Pro™, which will be WCF certified and the Air Pad Elite™ for recreational play. The onlydifference is that the Elite comes in a variety of different colours and the Pro is only available in the WCF's approved "Sport Yellow." For dealers that need brushes earlier than that we are temporarily sending out some brushes with our traditional oval head, and the balance of your order will be sent once we have the new Air Heads available. What's going on with brushes anyway? As you may (or may not) have heard, there has been a lot of controversy about curling brushes over the last year. 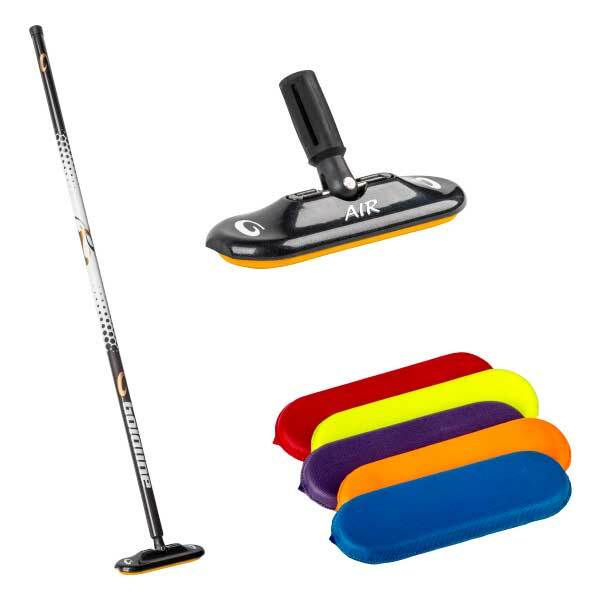 Whether you need a brush pad for recreational play or you need a WCF compliant pad, Goldline has you covered. Our Oval Pro padis already available for purchase, and fits on all traditional oval style brush heads. 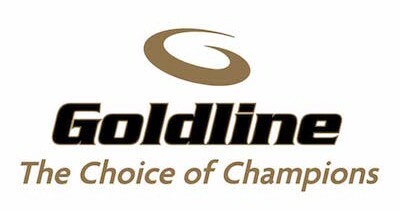 If you would like to learn more about what the controversy is all about, Goldline's president Doug Flowers has provided an excellent summary on our blog.